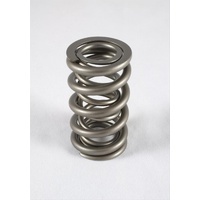 PAC Racing Springs delivers superior valvetrain stability and performance. 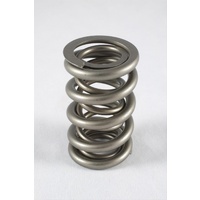 Just ask the thousands of competitors who use PAC springs on top motorsports circuits—NHRA, NASCAR, NMRA, Formula 1, 24 Hours of LeMans, Sprint Car, IHBA Boat Racing, Baja 1000, and more. 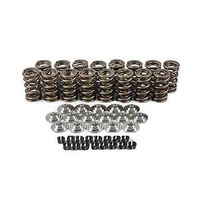 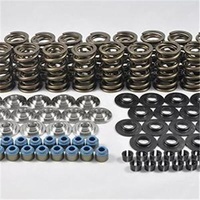 PAC Racing Springs valve springs, valve locks, lifters, and retainers are designed and forged with the latest technology. 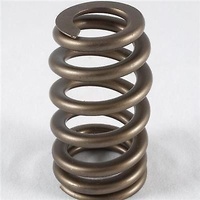 We’ve got innovative, proven PAC Racing single, dual, triple, and beehive valve springs to meet your competition engine’s demands. 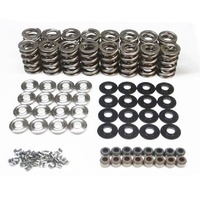 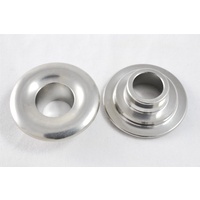 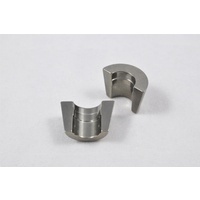 Plus, we have titanium and steel valve locks, plastic valve spring dampers, titanium and steel retainers, and more. 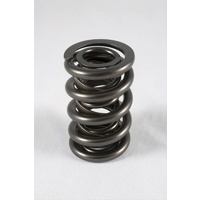 Shop PAC Racing Springs right here today! 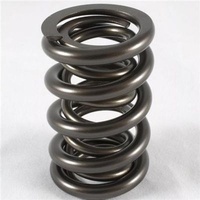 PAC Racing RPM Series LS Dual Valve Springs 1.304"